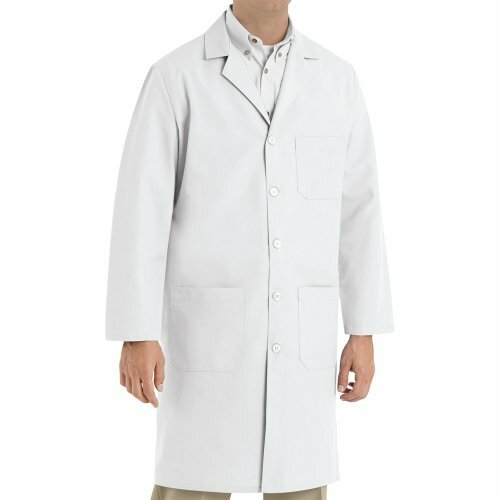 The test results are in: hard-working. 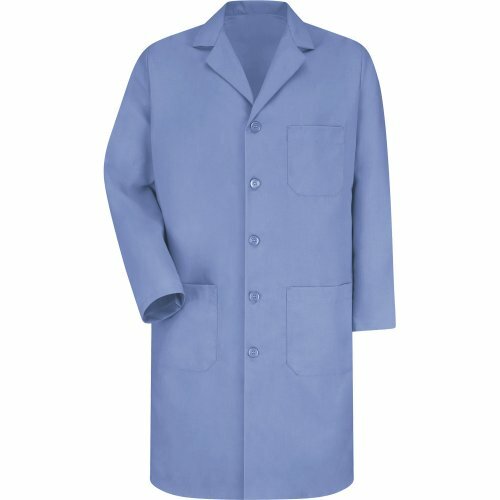 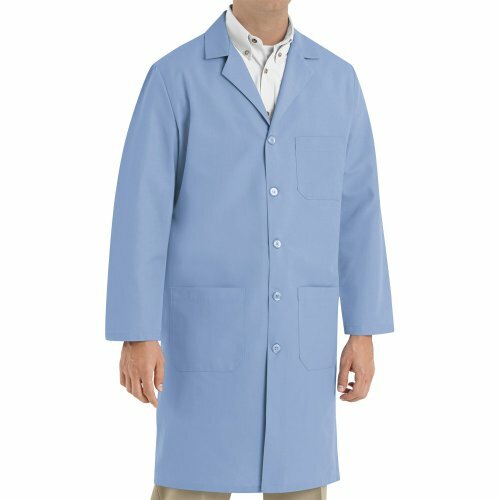 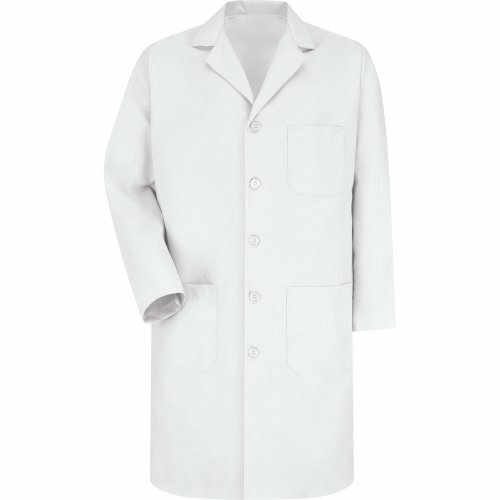 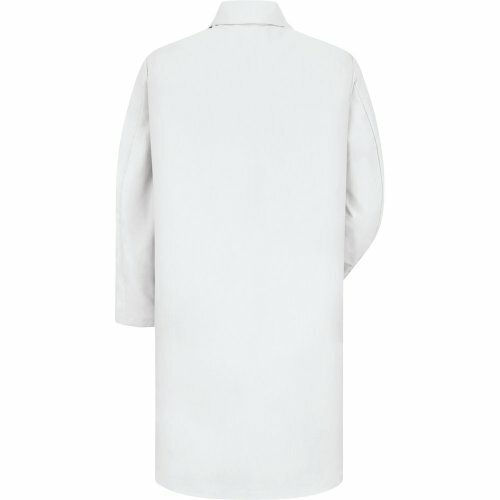 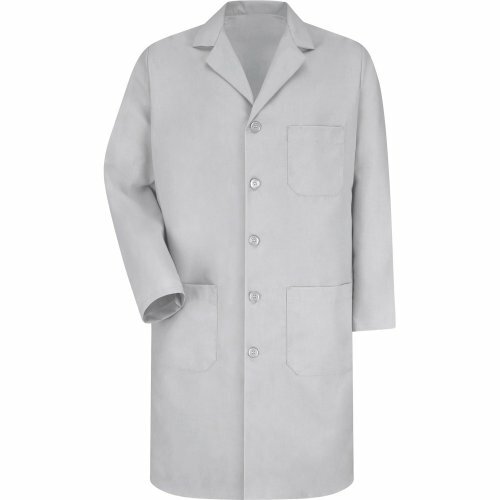 With five-button or gripper closure, our coat makes it through industrial laundering. 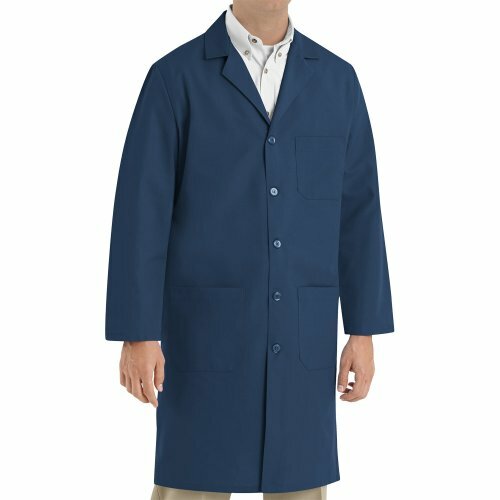 A left chest pocket with pencil stall and two lower pockets offer easy access, while side vent openings allow access to your clothing.